Everything was started in 1949, by an active and busy man, the grandfather of the family Emmanouil Kalogerakis. His passion and love for cheese led him to cheese making. Having his son Vaggelis by his side, they began an all- out effort and, from a small pot by the side of the house, they managed to set up the first factory in the village Smari in Kasteli Pediados. The pure raw materials of the Cretan Land became their weapon. 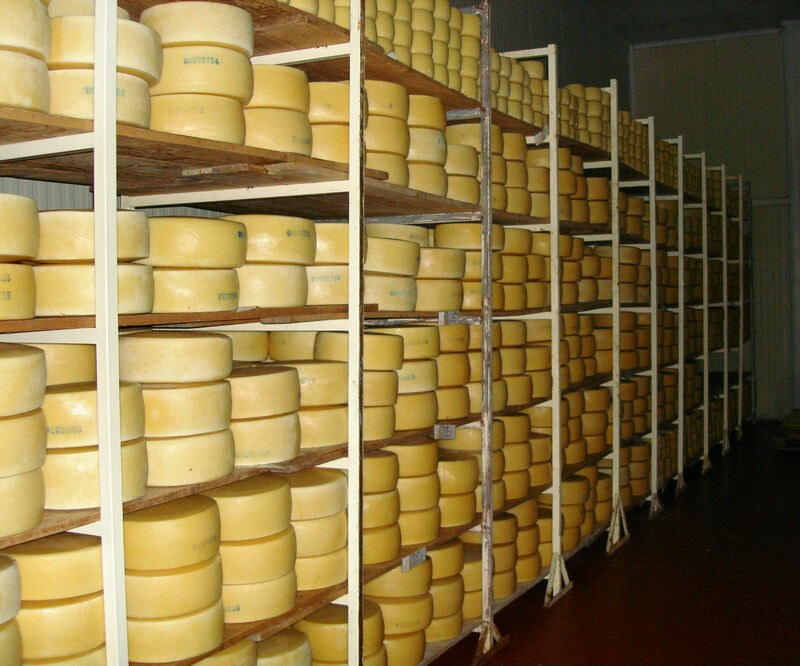 In 1985 a delivery van full of wheel- shaped cheese, the Cretan Graviera Cheese, got on the ship for Athens. It was then when one of the most luscious cheeses got to the capital for the first time. Since 1995 the product codes have been increasing and the desserts (edesmata) are added to the list along with the Graviera and soft cheeses. 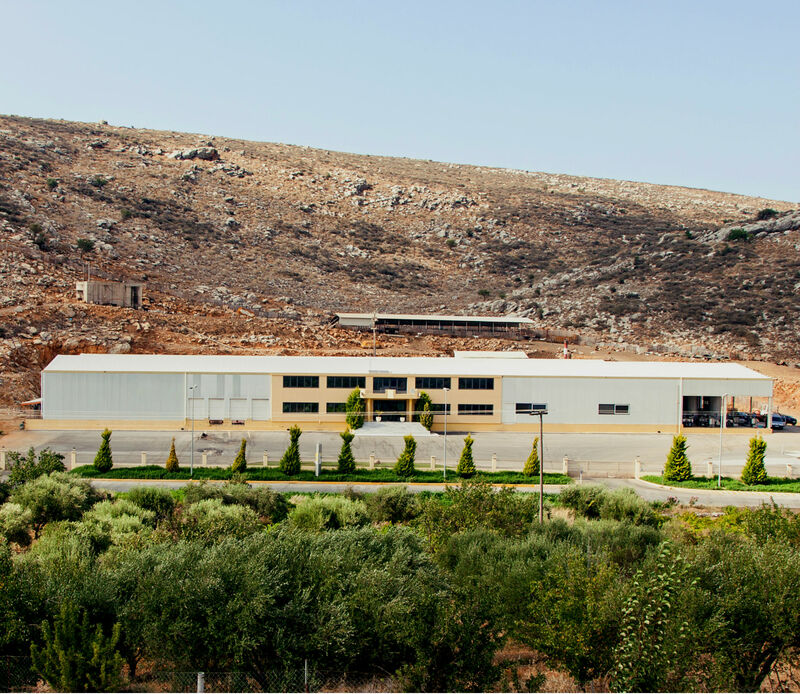 In 1998, Kalogerakis Inc. distribution Centre started its function in Heraklion Industrial Area. A privately owned space of 1500 m2 houses the offices, the storages and the refrigerator rooms of the company. The distribution of the products has increased and the Cretan Kalogerakis Cheeses appear to get a place on the family table of all Greeks. At the beginning of 2000 the high demands led to the transfer of the factory to a new modern, privately- owned production plant just a few kilometers away from the old one. In the state-of-the-art premises of 25.000 m2 in Smari, 60 tons of milk are daily processed. In the same year the exports start. The company is just ready to offer exquisite Cretan tastes and convey the Cretan Culture all over the world. The aim of Kalogerakis Company is the constant development and the initiation of Greeks and people beyond the Greek borders, into the Cretan diet which includes cheese products as well. The 40 employees who consist the workforce of our company, never stop listening to market trends and seeking revitalization. “We adhere to tradition and enrich it with our love, passion and experience”, says Evaggelos Kalogerakis who now proudly sees his children follow his advice. Insert your email to register to our newsletter list.